Well, I was in for a rude awakening. Yep, you have to present something very convincing to get them to say yes. I had to go through dozens of rejections before I was able to perfect my pitch and talk my first partner into investing their time and money in me. As a veteran recruiter coming into startup life, I thought this would be chicken feed. Then I realized just how much help a brand name like “Chikka” helped me in recruiting when I was in corporate. Or how an actual office helped (and how a pseudo-office-home arrangement doesn’t help). Or how a recruitment budget helped. I had to learn to use other strategies to help me. I’ve now heard literally hundreds of startup pitches, if you combine the pitches I’ve heard facilitating Open Coffee, hearing individuals out during Startup Saturdays, observing in Startup Weekend, and attending other startup-related events. Often, the best idea doesn’t get the best opportunities. If you go to the next Startup Weekend for example, this is something you can quickly observe if you listen to the pitches: if you just rely on the idea’s merit and block out the pitch (you can do this by writing down all the ideas as they are pitched, try not to judge, and then when the pitching stops, you can go back to your list and then judge), you’d see a discrepancy between the ideas you find interesting and the ideas that actually get chosen by the participants. So much depends on the pitchman and how he pitches. And you know what? Collectively, I think we need a lot of work on our pitches. After conversing in Startups Unplugged, Maoi Arroyo (no relation to the former president) and I agreed that our interests dovetailed and we needed to work together on…something. Ittookmeabouttwomilliseconds to say yes, realizing how critical addressing this gap was. 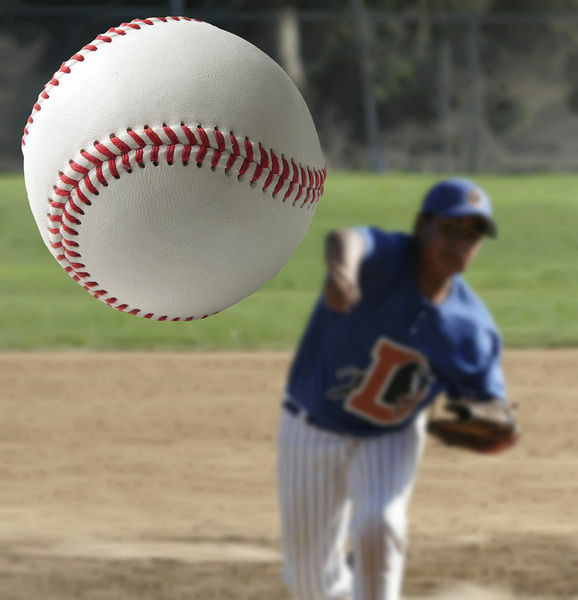 On May 25, 2013, we’re doing a seminar designed to teach participants what exactly the formula is on executing the right pitch, specifically for raising money and finding partners/recruitment. It shall be held at the Fuller Hall of the Asian Institute of Management in Makati, from 1pm to 5pm. This will be a paid event. Early bird rates (valid only up to May 15) are at P1000 for professionals and P500 for students (with valid ID). Regular rates are at P1500 for professionals and P1000 for students (with a valid ID). The keynote speaker for the event shall be Maoi herself. We’ll be announcing who the panelists will be soon enough. I think Maoi’s the perfect choice for giving this seminar (I actually can’t wait to attend this myself). Her firm, Hybridigm, is a startup incubator specializing in biotech. She’s been helping startup founders hone their pitches for more than a decade now. (And if you’ve ever met her, you’d know it’s going to be FUN). Account Name: Hybridigm Consulting Inc. If you are an aspiring/current entrepreneur from ANY field, I suggest you register as fast as possible to reserve your slot (150 slots only). Let’s make our pitches count, eh? Will there be a repeat of this event? We’d love to attend this event but, unfortunately, we will not be available to attend the May 25 seminar. As of now, Jaclyn, there is still no scheduled repeat. Do stay tuned for news though! yes francis! go get em while they’re at early bird rate! 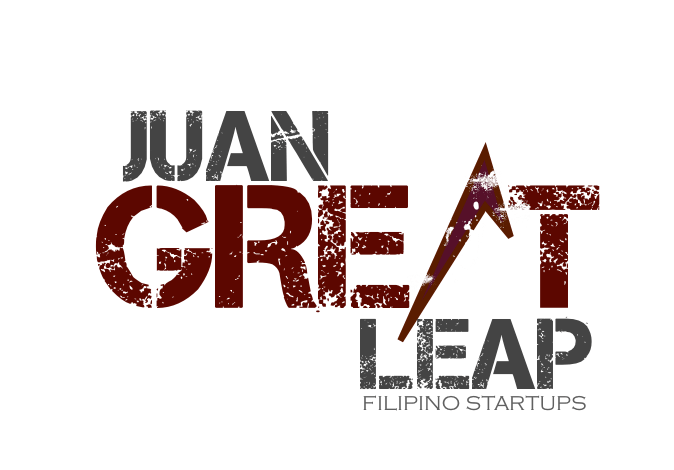 Just to let you know that I already paid via Paypal, and I sent an email to angeli@juangreatleap.com, as per instruction. Please do let me know for the next steps. Thanks! Hey, I’m really disappointed to miss this! Is there any chance of being able to pay for a video recording of the presentations? I’d love to come to the next one and hone my pitch.